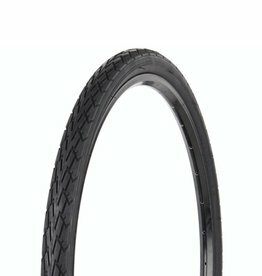 The most recognizable BMX tire around. 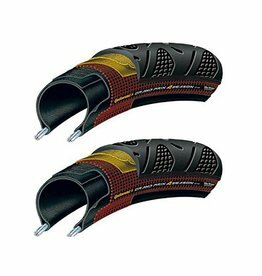 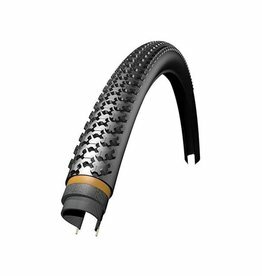 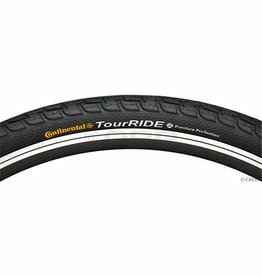 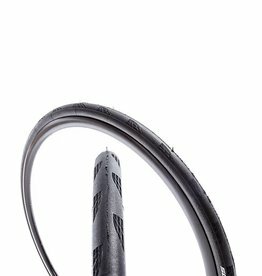 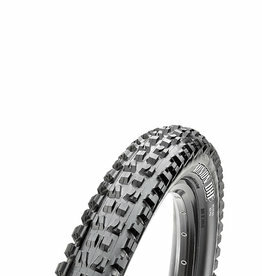 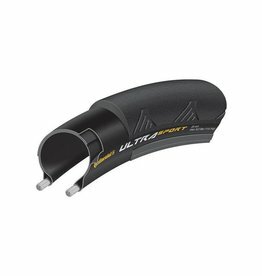 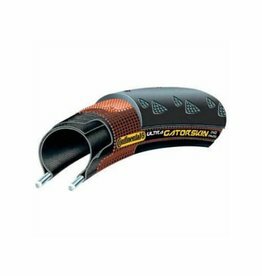 Great grip and an outstanding value in this classic tire. 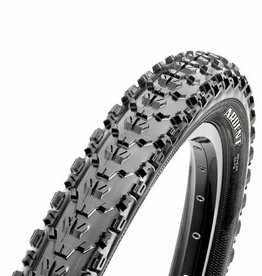 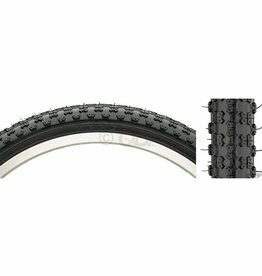 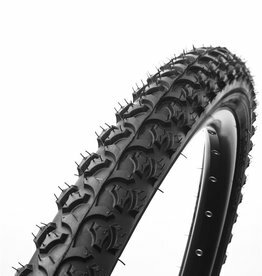 The Alfabite is a BMX tire from Kenda constructed from a steel bead. 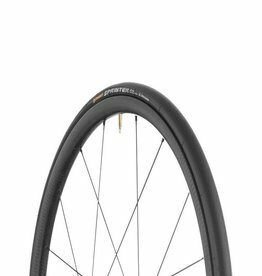 It rates 40-65 PSI.